In the ‘Master Your Creative Writing’ Summer term at CYW, we’ve been taking genre as our guide to crafting even more wonderful stories. 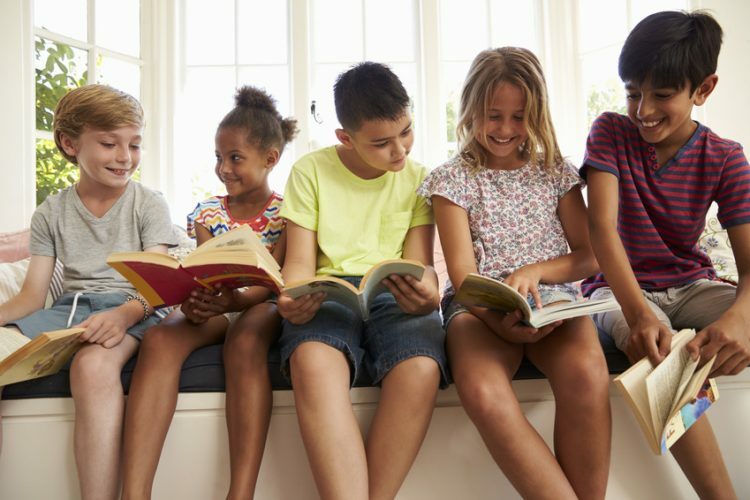 Fantasy and humour are arguably the most popular genres of children’s writing today, and mastering these two models of storytelling will set any young writer up well for whatever they need to turn their pencil to next. We’ve picked 10 fantastical and hilarious reads to inspire our young writers for this term’s reading list – after all, the best writers are ultimately just very enthusiastic readers! 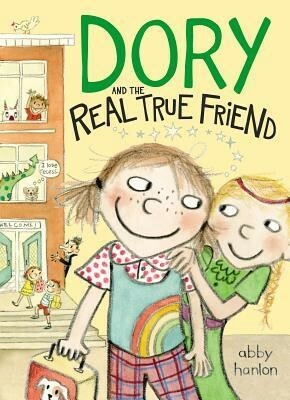 The second in the Dory Fantasmagory series, ‘Dory and the Real True Friend’ is a shining example of how little text Hanlon requires to get rip-roaring laughs out of kids bellies everytime! The narrative follows Dory as she starts school and struggles to keep a hold on her uncontainable imagination – will her family believe the crazy stories she brings home? Multi-award winning Dashka Slater’s new picture book is a beautiful introduction to the world of fantasy for young readers. 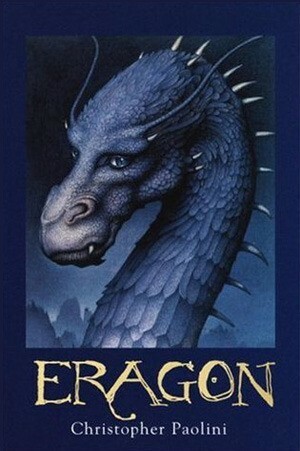 Great fantasy often sits hand-in-hand with great philosophy, no matter the intended target-audience, and Dashka expertly blends the two for younger readers. 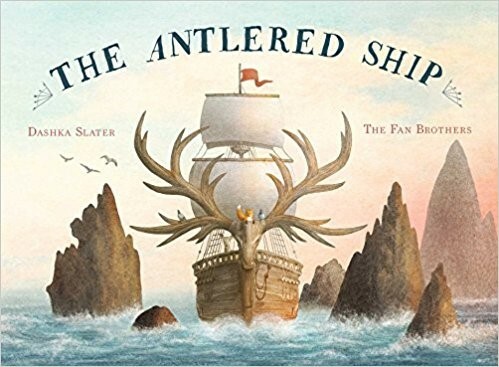 A perfect read for very curious young minds, who can follow a host of marvellous characters as they roam the sea on an antlered chip. There’s a reason Lauren Child has won countless awards, is our current Children’s Laureate, and has an MBE: she’s pretty good at her job! 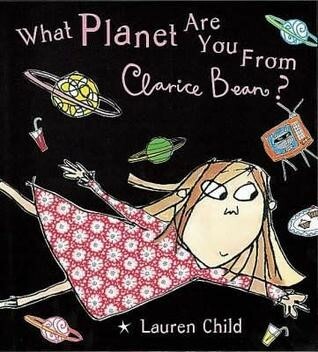 The Clarice Bean series is fantastic for readers who have started to out-grow Charlie and Lola, and in this particular story Clarice is tasked with making a presentation on the environment with classmate Robert Granger (‘I mostly ignore him’). Extra marks for using humour to relay an important message about the environment in a way that is easy to understand but not at all patronising! 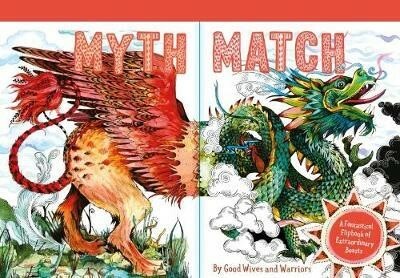 Good Wives and Warriors (otherwise known as Becky Bolton and Louise Chappell), have come up with a fantastic interactive art book which brings unthinkable monsters, creatures and myths from a plethora of cultures to life. Each illustration is exquisite, colourful and evocative, and children will love mixing and matching these bizarre creatures to create their own myth. We think this book is a wonderful writing prompt for children who love dreaming up impossible worlds! Winnie the Witch is fast becoming one of the best-loved fantasy characters in younger children’s literature! 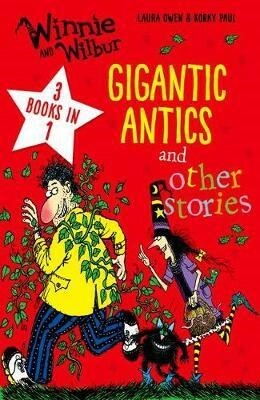 Join Winnie and Wilbur for three tales of unlikely heroes, hilarious plot twists and magical calamities. Korky Paul’s unmistakable illustrations make these stories and characters, familiar, loveable, and always funny! Published in March this year, ‘A Witch Alone’ is already getting as much praise as its forerunner in Nicol’s Apprentice Witch series. Nicol’s fantasy world is so lovingly crafted – entering it is like falling in with old friends, and each character is wonderfully considered. 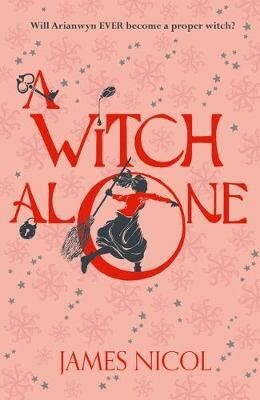 With a fantastic blend of magic, mystical creatures, scary bits and triumphs, ‘A Witch Alone’ is a modern-day hit for fans of ‘The Lion, The Witch, and The Wardrobe’. Most heroes wear capes, of fly, or have some kind of extraordinary power; in Daneshvari’s world, however, the heroes of our story are, well, just ordinary. 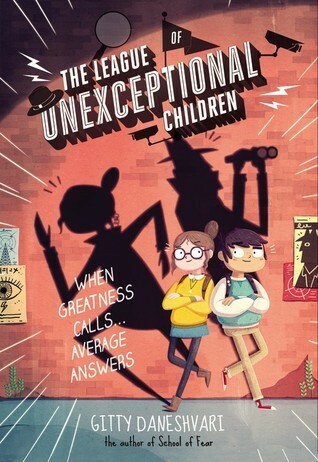 Singled out by their ability to blend in, protagonists Shelley and Jonathon are selected to be spies for a government mission to save the president from a malicious teen captor. Daneshvari is a master in making humour out of the relatable – expect to be laughing-out-loud at frequent moments of awkwardness, silliness, and just downright failure! On paper, actor, comedian and TV presenter Danny Wallace should have all of the talents required to be a first-rate comic author – and that he is! (In fact, the Sunday Times think that his books are funnier than David Walliams’.) 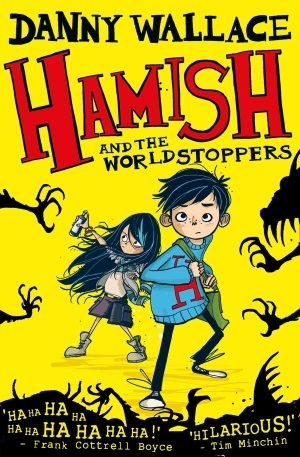 ‘Hamish and the World Stoppers’ follows the chain of events that unfold when time stops around Hamish, and he must save all humanity from the World Stoppers – expect laugh-out-loud moments at every turn in this adventure story. Like Roald Dhal, Terry Pratchett is one of the titans of merging comic and fantasy genres, and is revered by children and adults alike. 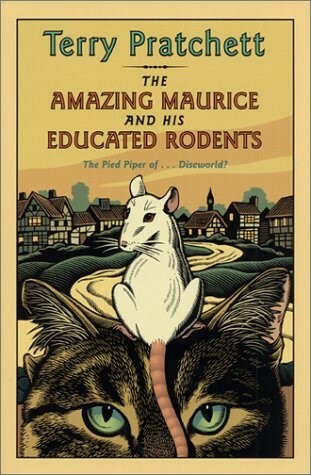 ‘The Amazing Maurice and his Educated Rodents’ is Pratchett’s first foray into opening his Discworld universe to older children, following Maurice (a cat), Kieth and Malicia (human children) in a version of the pied piper turned completely upside-down and inside-out. Pratchett’s staple razor-sharp wit coupled with the darkness of the tale makes this story full of dark and shade – perfect for older children keen for something to sink their teeth into.